Congress president Rahul Gandhi on Friday formed a three-member screening committee for the forthcoming Telangana assembly elections. 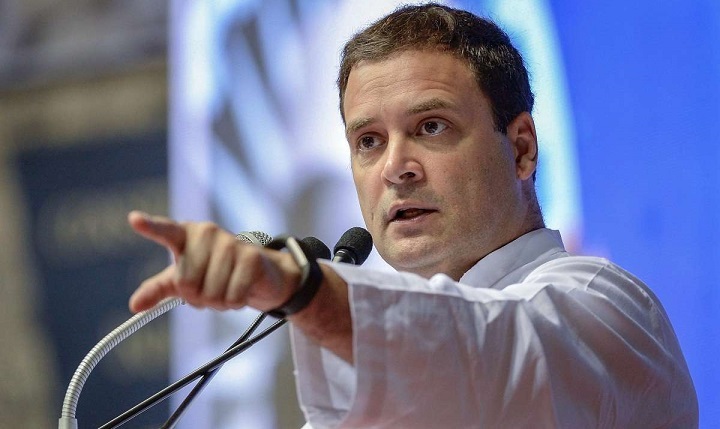 New Delhi: Congress president Rahul Gandhi on Friday formed a three-member screening committee for the forthcoming Telangana assembly elections. Senior Congress leader Bhakta Charan Das has been appointed as the chairperson of the committee. Jothimani Sennimalai and Sharmishtha Mukherjee are the other two members. The decision was taken during a party meeting held in Delhi to chalk out a strategy for the Telangana elections. During the meeting, Rahul spoke with at least 40 members, informed senior Congress leader Jaipal Reddy. "It was a very useful session, it makes a good beginning for the election campaign," Reddy added. Speaking on the possibility of alliances in the state, Reddy said, "We discussed the question of alliances, we are not opposed to alliances per se. With whom and to what degree, these are two questions that are yet to be decided."